First are my lovely girls. 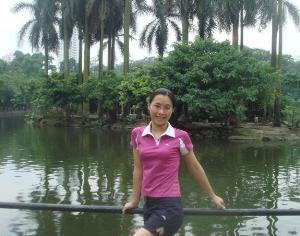 I like sports, such as mountain climbing, badminton ', table tennis. Also enjoy chatting with people. I like to recognize some of the men a sense of humor and sense of responsibility, I also want to recognize some Western friends, learn more about Western culture, Also, practice my English, I can also put the Chinese to enjoy Chinese cultural transmission friends.